Wow, it’s spring. We’re only ten days away from April. And the Weather War deadline I had set for February 28 is waaaaaaay overdue. I do have some excuses legitimate reasons for being past deadline. 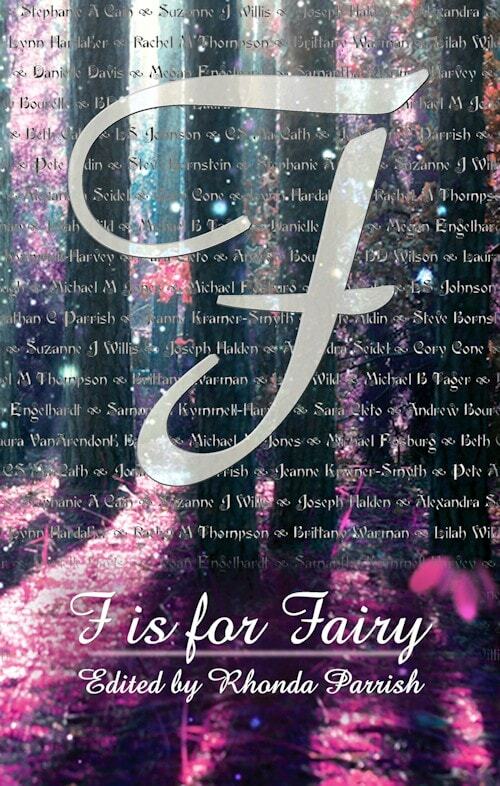 I discovered a plot issue that required me to stop writing, outline the rest of the series, and rework a few things. I also had a friend facing some challenges that I helped with. And then just as I thought, “Hey, I have the plot issues fixed, I’m ready to settle in and work,” I came down with bronchitis and sinusitis and spent a week with the worst sinus headache I’ve had in my life. Not even my migraine medicine would touch it. But while those are reasons, they’re also sort of excuses. 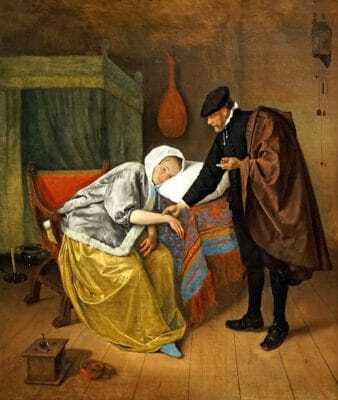 Kristine Kathryn Rusch, a writer I greatly admire, recently shared a great post about writing with chronic health issues. I do have a couple of low-grade chronic health issues, but the article has advice that can also be applied to writing when you’re recovering from bronchitis. I made some mistakes in prioritizing my time. Rusch points out that she needed to write every day, because that’s what is necessary for her. What’s not necessary: email, Facebook, website work, promotion. While I was sick, I thought I was doing well to keep on top of my email. What I should have been doing was devoting that small amount of energy and clear thinking I had to writing. Oops! But as Anne Shirley says, Tomorrow is fresh, with no mistakes in it yet. So here we go–a fresh start on my writing commitments! I’m resetting the due date for The Weather War‘s final draft to April 30. I’ll have to adjust my production schedule for the year. 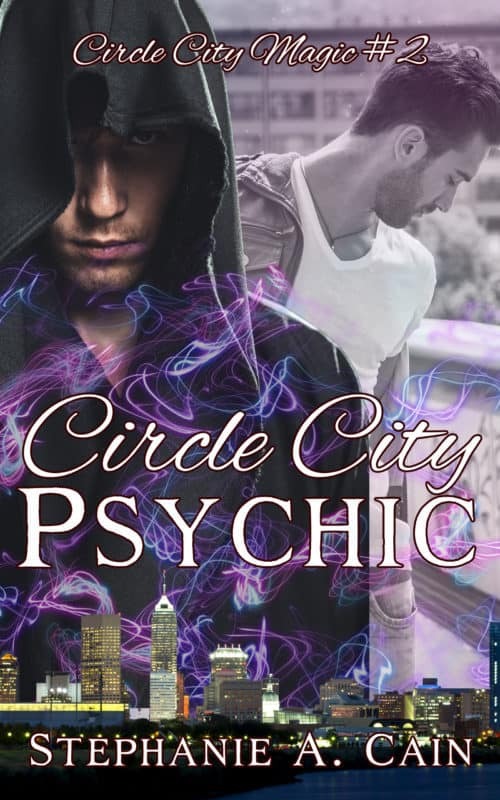 I’m also working on Circle City Psychic, the second in my urban fantasy series, but that’s much slower going at the moment, as it’s going through my critique group right now. Last week, while I was miserable, I did get some fantastic advice from my email pals on how to deal with a sore throat. Thank you to everyone who emailed me back with their favorite home remedies!